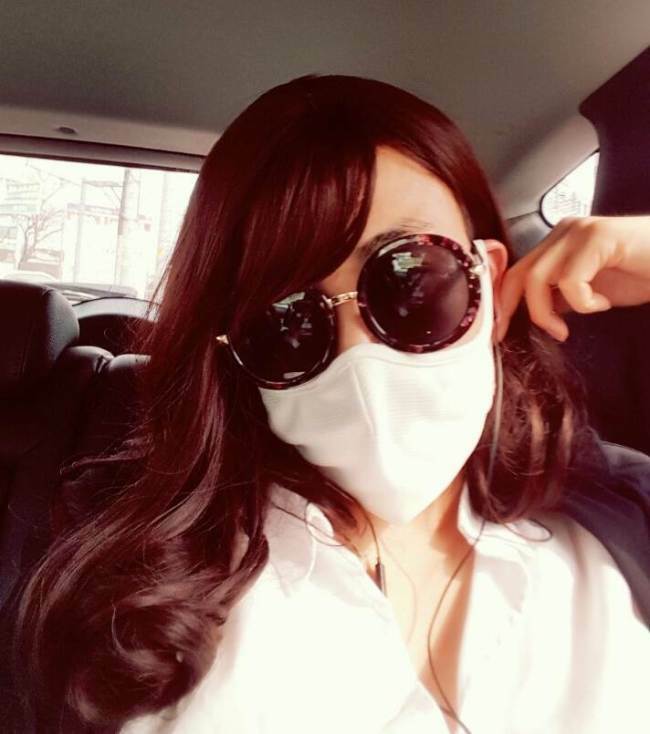 A male police detective disguised as a women has arrested over 20 narcotics offenders, Gyeonggi Nambu Provincial Police said Wednesday. Officer Woo Jung-hoon of Anyangmanan Police Station is 170 centimeters in height and 62 kilograms in weight making it easier for him to be disguised as a woman. 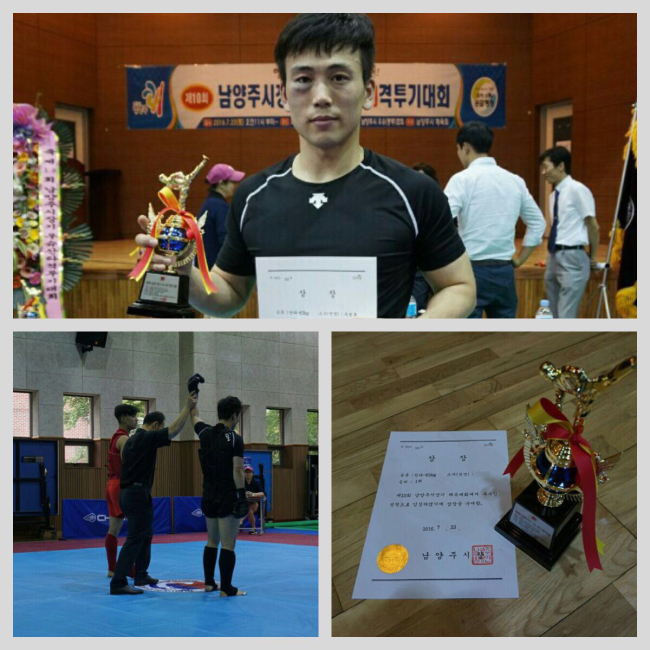 Despite his slender physique, Woo is a martial arts champion, with several silver medals in Wushu and many kickboxing national matches under his belt. It recently came to the attention of the police that narcotics addicts often looked for paid hookups through smartphone dating apps. The police found that it was easy to approach these offenders online under the pretense of being a woman, but actual arrests were difficult as the suspects would remain hidden and check from afar whether the person turning up at the promised meeting spot was indeed a woman. The Anyangmanan Police Station has only one female detective, and it was a risk for her to fight the criminals on her own. Woo, 32, volunteered to dress up as a woman to go undercover. He personally invested in female undergarments and mini-skirts and completed the look with pantyhose and high heels, topping it off with a long wavy wig. “It was embarrassing at first, but other officers gave a heated response and support. That gave me courage,” Woo said. Woo’s latest catch, a 47-year-old man whose identity was withheld by the police, had 18 grams of methamphetamine which was worth as much as 3 million won ($2,600). The suspect had been released from a local prison three months earlier and acquired the illegal drug through his former prison inmate’s acquaintance. He was arrested on the spot by Woo in disguise for violation of narcotics laws. 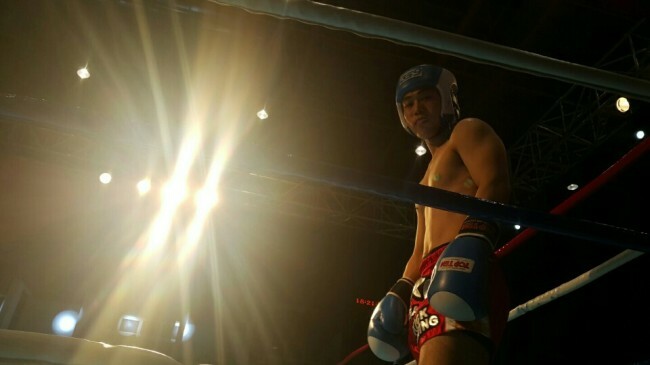 Since joining the police agency in 2011, Woo has regularly fought in kickboxing championships two to three times a year. Over the years, he has been in more than 20 matches, some of them qualifiers for national competitions.